Check me out on Slam101fm.com in Barbados, today at 11 a.m. EST! Friends: Very excited to be interviewed this morning by DJ NV from Slam101fm.com in Barbados! (You can hear a live podcast at the link above at 11.a.m. EST.) 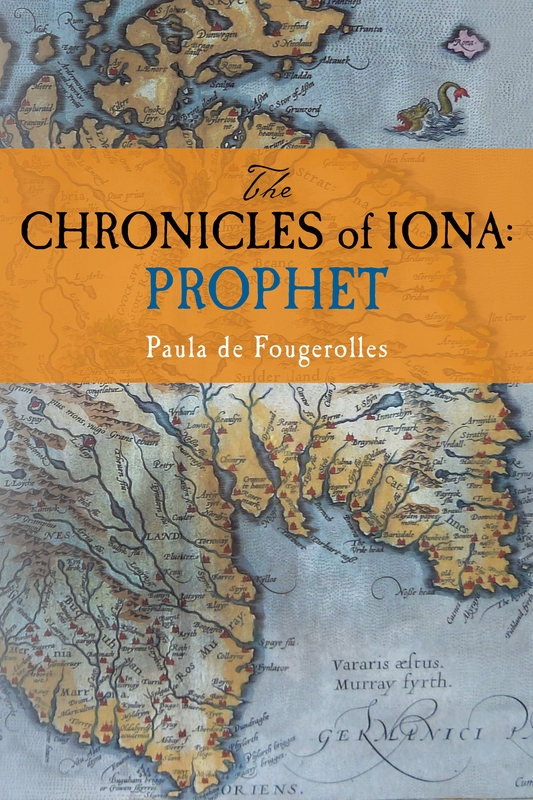 We’ll be talking about my novel, “The Chronicles of Iona: Exile”. I love Barbados. It will actually feature in another historical-fiction series I’m working on. Lots of other news in the works as well, which I’ll blog about when I get a minute: Book 3 is coming along nicely, there’s a screenplay of Book 1 underway, and I’m moving to Belgium! BELGIUM?!? You definitely need to do some updating. And I’m so excited about the screenplay…. Some VERY exciting news there! But can we hold out hope for a Boston book signing soon?